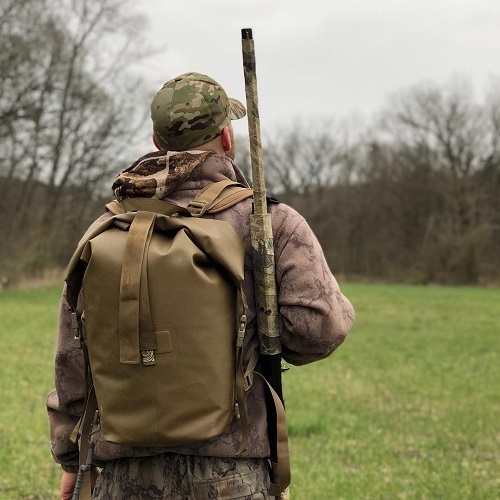 Heading out during hunting season requires a little knowledge, just enough skill, and some gear to keep you happy and dry along the way. Camping is a great option instead of waking up at 3 or 4 am to get to your destination before the sun hits the horizon. Morning is glory time in the hunting world and you don’t want to miss out because of some unexpected morning traffic! A good pack and decent campsite are the perfect ingredients for a fresh morning rise and a successful day! 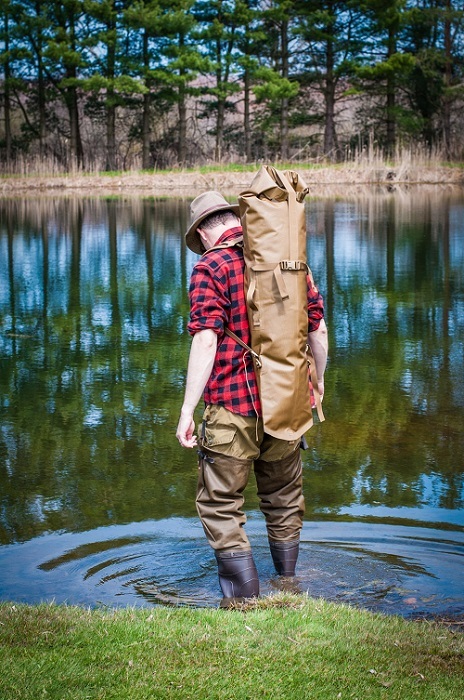 Double check you have these items before you head out on your next adventure! All will do and should be always be kept in your pack for day trips as well. You never know how the day will turn out and it is always beneficial to be prepared. A good flashlight will help lead your way in those early mornings or if you come across some thick fog. Lighting a responsible fire is great for warmth and helps determine which way the wind is blowing. Just remember your Leave No Trace campfire principles! A great way to draw attention to yourself is by trying to swap those annoying gnats that like to fly right into your eyeballs (you know the ones!). Don’t blow your cover and stay hidden by planning with plenty of repellent. A great rule of thumb is to spray everything, even your gear, before hitting the trail. In addition to bug spray you may also want to consider a scent killer. Animals have an amazing sense of smell and your odor can deter deer (or any other animals) from coming your way. Weather is the most important factor in any camping, hunting or adventure trip in the outdoors. 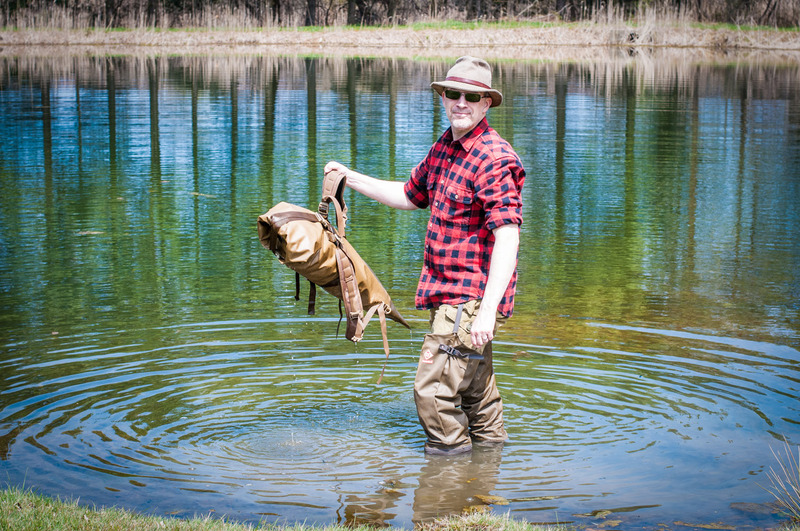 The elements like to change at a moments notice and can make or break your hunting expedition. Don’t let the rain scare you away and keep everything safe and dry in a Watershed Drybag. The Animas Backpack is a great option for any one night or weekend trip. Use one of these babies for all your food, clothing and gear needs along with a drybag for your gun as well! A knife is great to have on any outdoor adventure as this multi-purpose tool can always come in handy! From cutting rope, uses for protection, part of your safe aid kit or to assist in any meal prep a good knife is a great travel companion. Hunting knives are traditionally designed for cutting, and usually have a single sharpened edge. They can also range in price from $10 to $600 and above (yep that’s right!). The industry has really made such an array of hunting knifes you could spend days reading about all the different features. Select one that is comfortable to you and can handle the basic functions of what you are looking for! 5) Binoculars or a spotting scope. 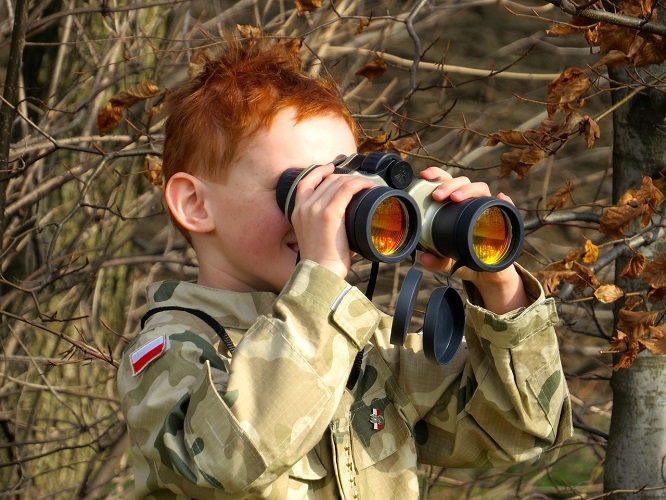 To get a better scope of your surroundings and the game you are hunting, you might like to bring along a pair of binoculars or a spotting scope. Good gear can be a game changer and these items can really make a difference! If you’re a long-distance hunter, having a spotting scope can change the way you play the field. Check out some of the key differences to these items here and choose for yourself which you prefer! Stay safe and enjoy the adventure!